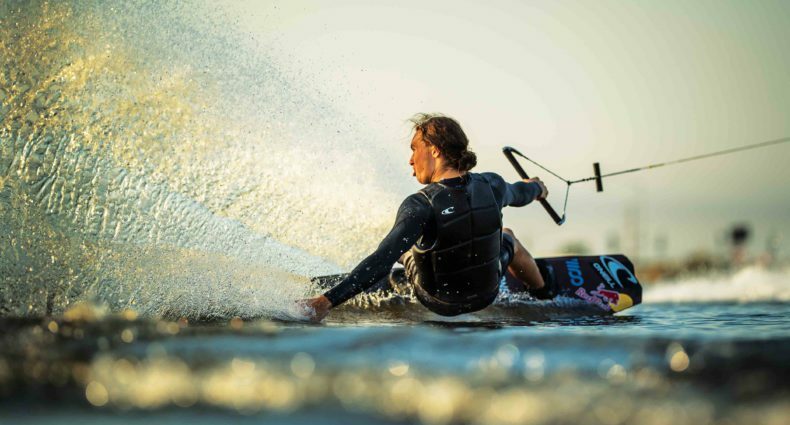 Nico Von LerchenFeld Point of View… Thai Wake Park. 3 guys one carrier? Thats a first.